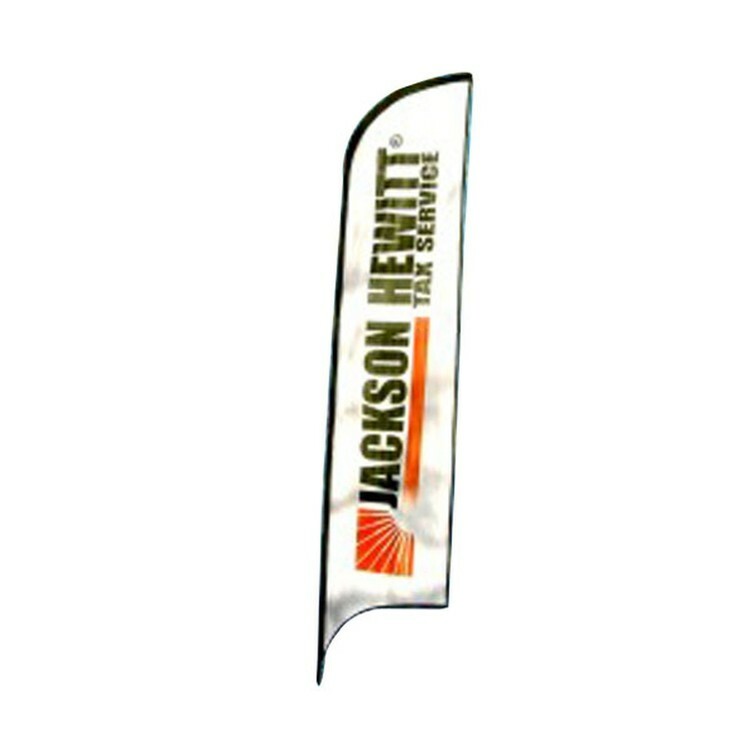 Our custom flags and custom banners are made with the same care as our US flags. Each custom flag is made on the same equipment, and is made from the same quality materials as all of our US flags. 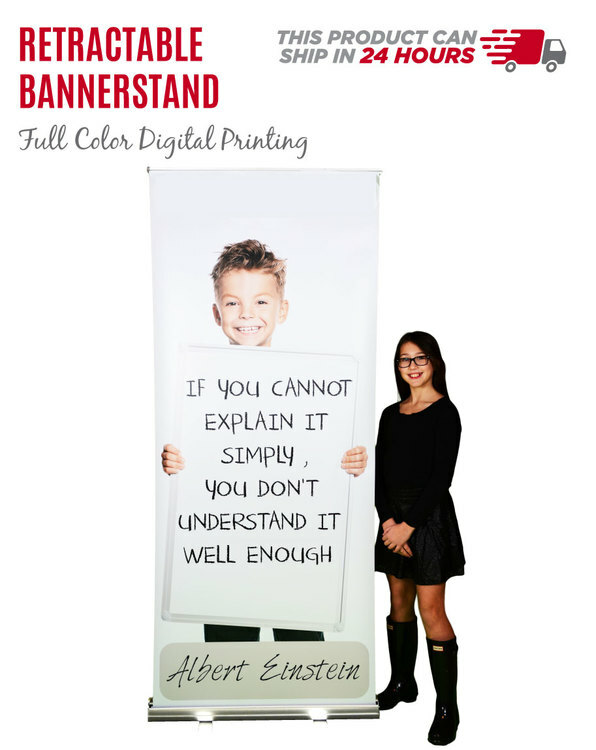 These are custom flags that will not disappoint! 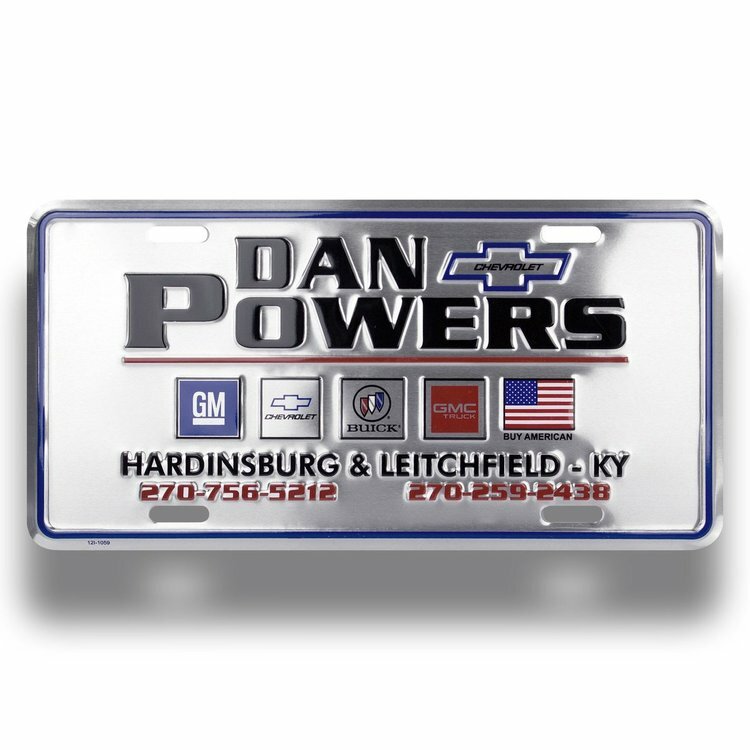 Custom flags are printed to your specifications with the same care and attention to detail that we put into recreating state seals and military emblems. 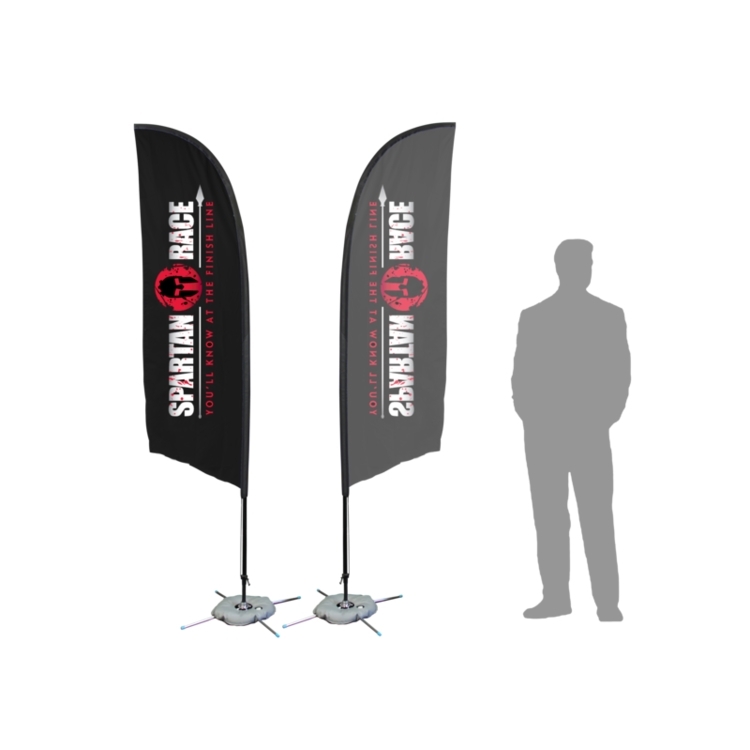 All the details of your artwork, logo, family crest, or troop symbol are recreated on our custom flags. 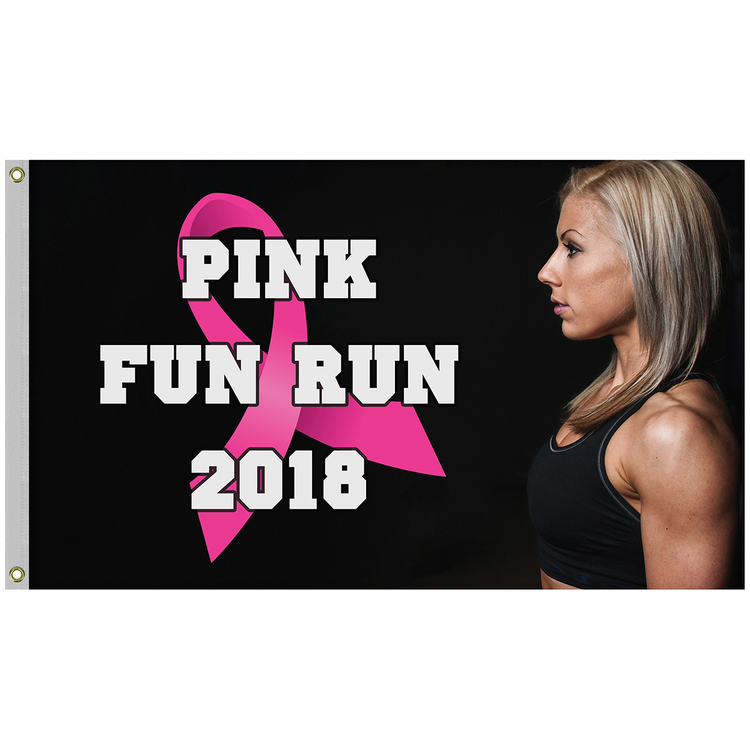 We do not limit the colors or the type of image you want to fly on your custom flag, and we will provide you with a competitive price for your custom flag! 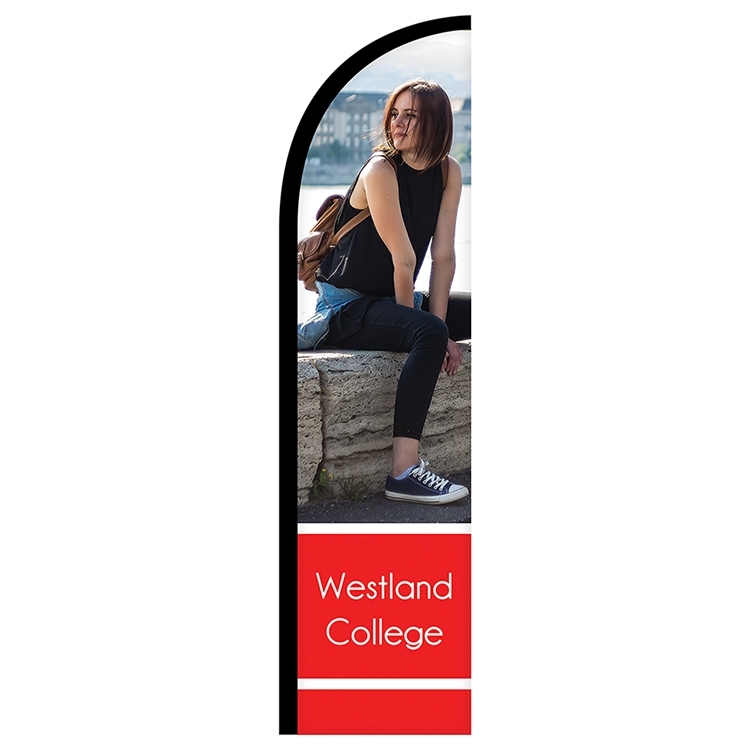 Would you like fringe added to a custom banner flag1/3 We can do that, too. Our custom flags are made from the same heavyweight nylon fabric that we use for all of our state flags. 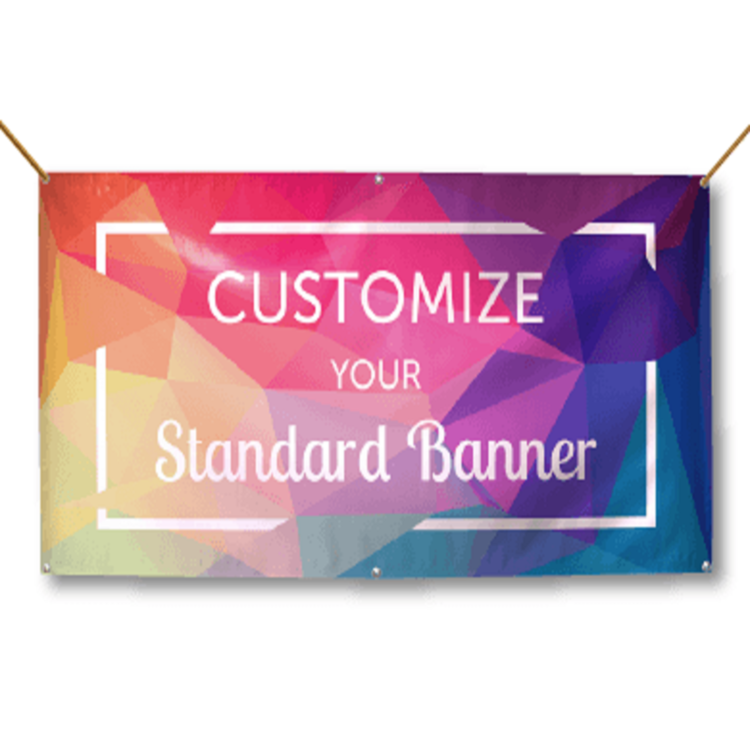 Your custom flag will be finished with a tough, canvas header and brass grommets or, for custom banner flags, we can add a pole sleeve for a small additional fee. 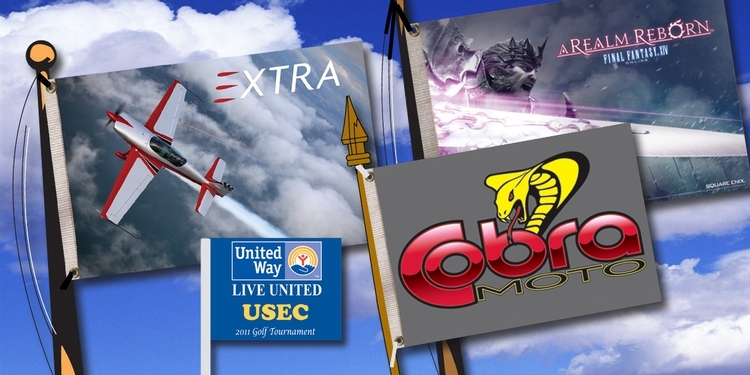 For custom flags that will be flown or carried during events such as parades, we offer the option of double-sided printing for your custom parade flag. 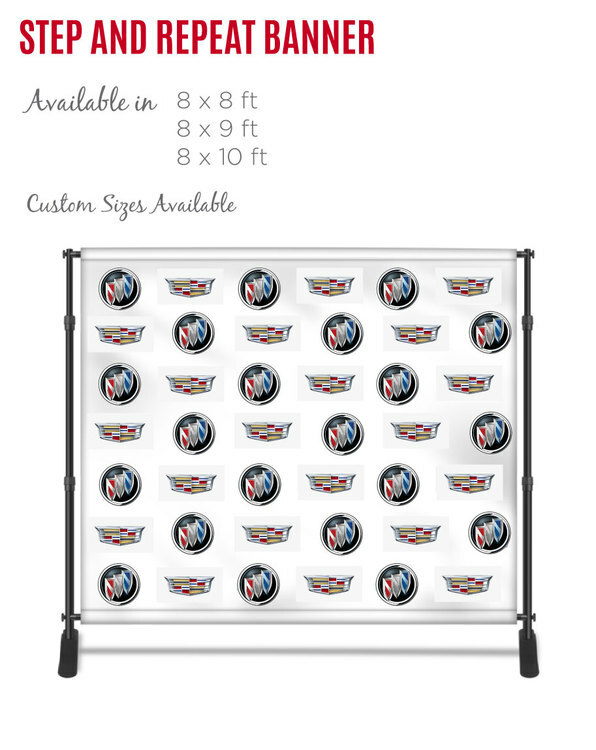 This allows the artwork of your custom flag to be viewed correctly on both sides and it also offers increased durability for your custom flag. 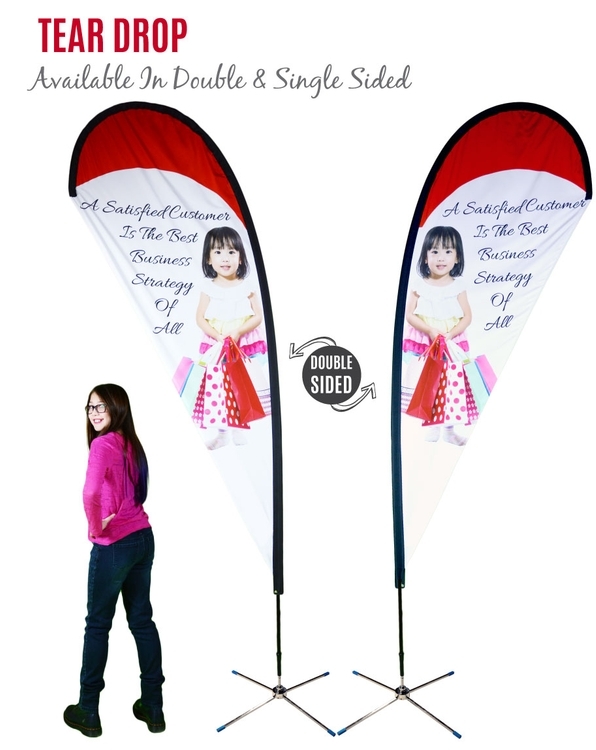 Please note: The exact size of 5' x 8' custom flags may vary due to tolerance levels. US Flag Display Case Constructed from rich mahogany colored hardwood and inserted with thick glass, each US Flag Display Case is designed to hold an official, 5' x 9'6" US Interment Flag. This display case features a die cast US Flag medallion centered on double cut, gold trimmed, patriotic blue matting that elegantly frames the flag. The display case has a solid glass pane, easy open back and felt lined base to prevent scratches. 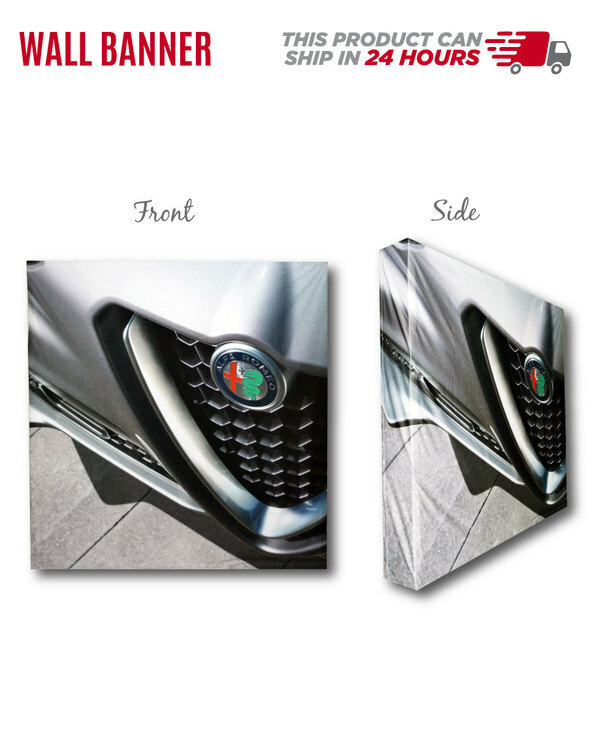 The case measures 26" wide x 13" high x 3.5" deep, and weighs approximately 5 lbs. The case can be ordered with an official 100% cotton, embroidered US Interment flag. With the official US Interment flag the case weighs approximately 7 lbs. 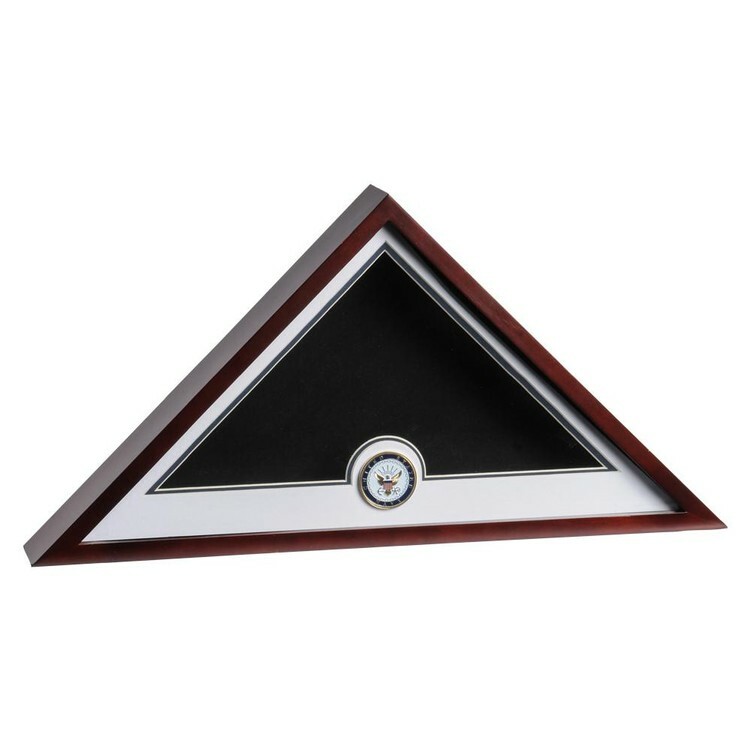 This US Flag Display Case features: Glass panel Easy open back Felt lined base Double cut, gold trimmed, beveled mat with centered US Flag medallion Sized for a 5' x 9'6" US Flag Outside dimensions: 26" wide x 13" high x 3.5" deep Weighs approximately 5 lbs. without a US flag Weighs approximately 7 lbs. with the optional, official US interment flag* *The official US interment flag is made with 100% certified American material and labors, and is manufactured by an American manufacturer of interment flags for the VA (note: this does not constitute an endorsement from the VA). 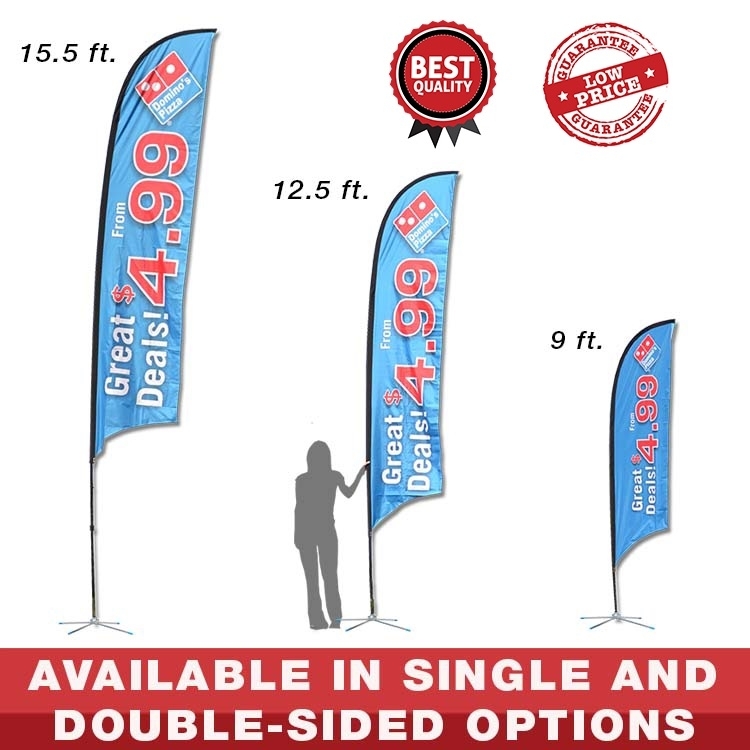 The Zoom Flex Outdoor Flag features a full fiber pole and wind-resistant flag. 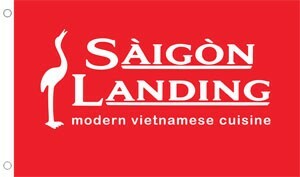 For indoor or outdoor use, the flexible, design allows the graphic to rotate in the wind. Ground stake and storage bag included. 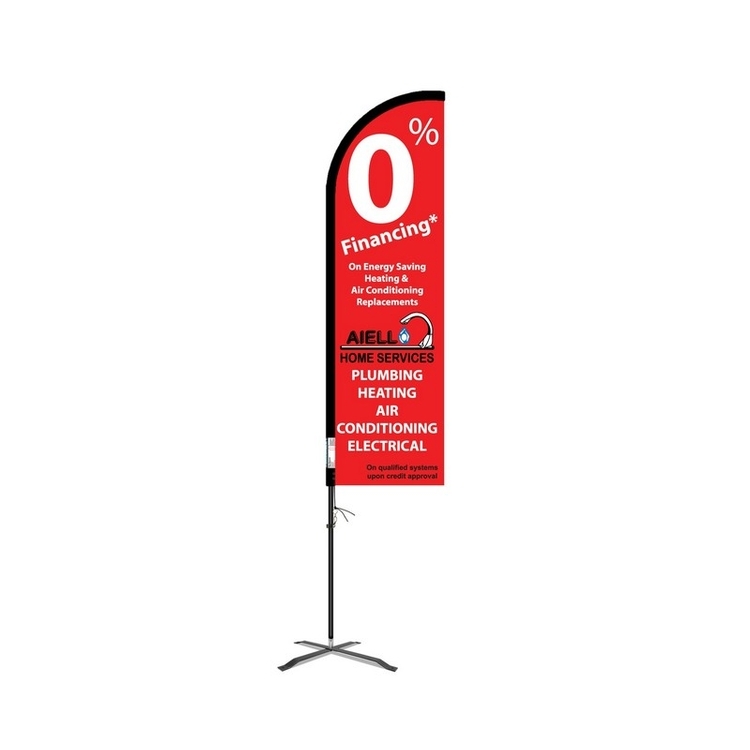 The Zoom Flex Outdoor Flag comes in single or double-sided graphics, Feather, Straight, Teardrop and Edge shapes, and sizes small to extra-large. See individual products for details. 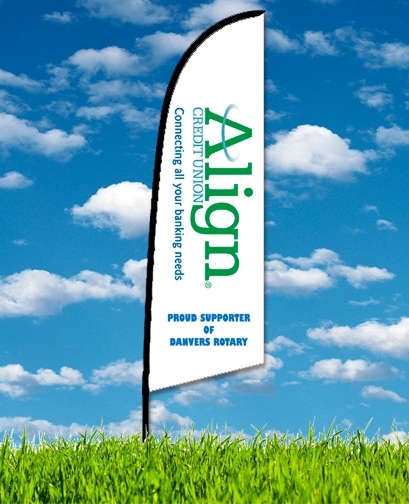 Mounted on 10" Wood Staff Our stick flags are the perfect way to show your patriotism during any parade or event! Larger sizes are available to decorate veteran's graves. Made from 100% cotton sheeting and mounted on wood staffs, finished with golden-spear heads. Our Cotton No-Fray U.S. 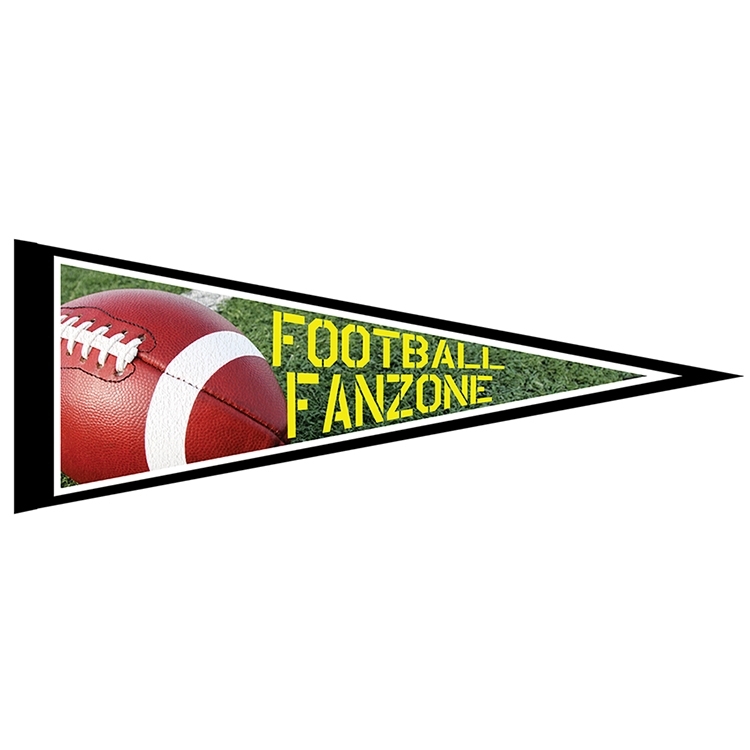 Stick Flags feature: Constructed from a special no-fray material which requires no hemming Mounted 3/16" x 10" wooden staff topped with gold-spear head This flag was made in the proudly in the United States of America. US Flag Display Case Constructed from rich mahogany colored hardwood and inserted with thick glass, each US Flag Display Case is designed to hold an official, 5' x 9'6" US Interment Flag. This display case features a die cast US Navy medallion centered on double cut, gold trimmed, Navy white matting that elegantly frames the flag. The display case has a solid glass pane, easy open back and felt lined base to prevent scratches. 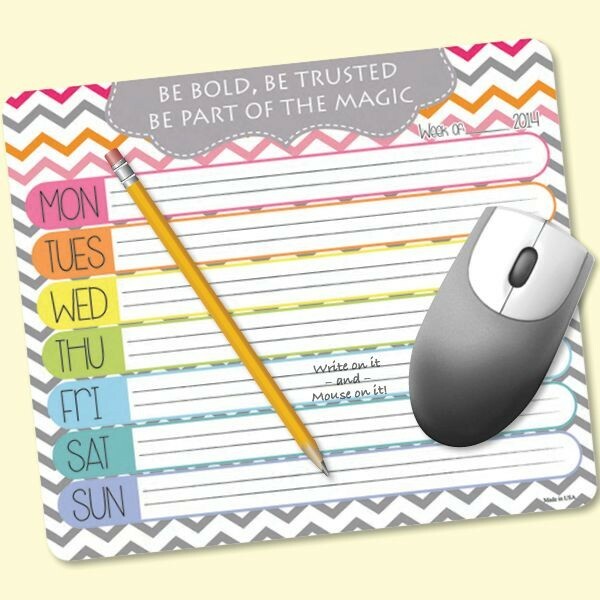 The case measures 26" wide x 13" high x 3.5" deep, and weighs approximately 5 lbs. The case can be ordered with an official 100% cotton, embroidered US Interment flag. With the official US Interment flag the case weighs approximately 7 lbs. 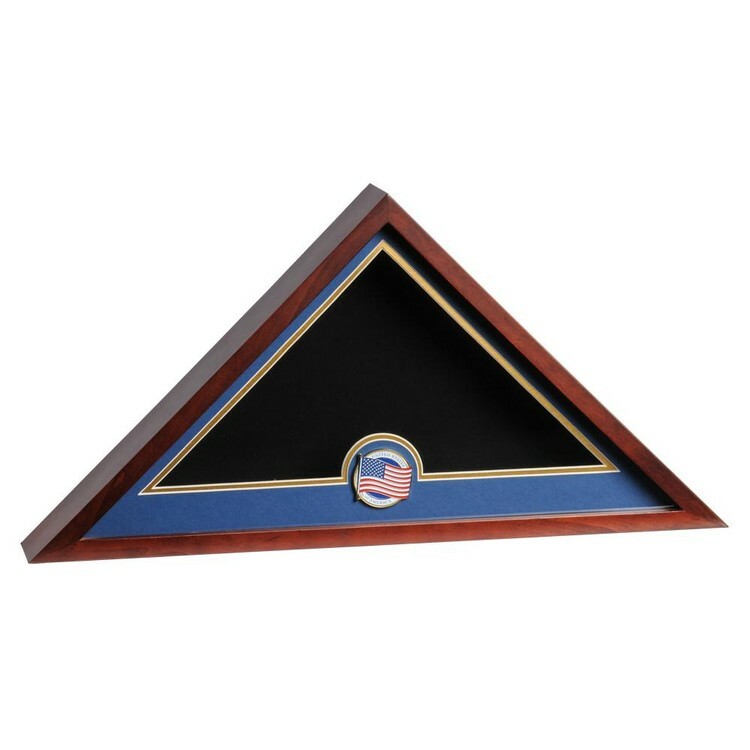 This US Navy Flag Display Case features: Glass panel Easy open back Felt lined base Double cut, gold trimmed, beveled mat with centered US Navy medallion Sized for a 5' x 9'6" US Flag Outside dimensions: 26" wide x 13" high x 3.5" deep Weighs approximately 5 lbs. without a US flag Weighs approximately 7 lbs. with the optional, official US interment flag* *The official US interment flag is made with 100% certified American material and labors, and is manufactured by an American manufacturer of interment flags for the VA (note: this does not constitute an endorsement from the VA). 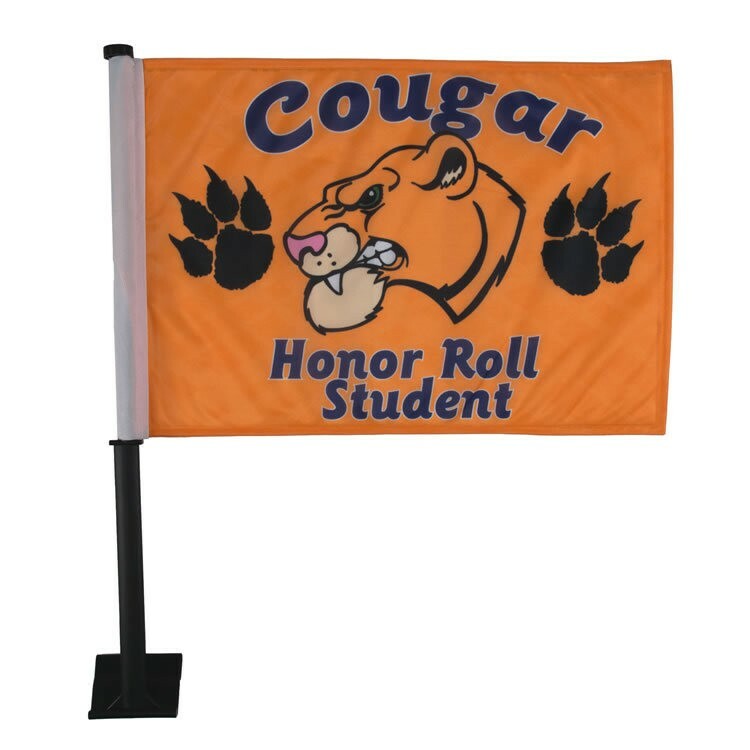 Made of durable 2 ply polyester fabric and imprinted with a full color imprint on two sides, these 11 by 15 inch Car Flags are double sewn for extra strength and come attached to a black, heavy duty 19.5" pole. They attach securely to a closed vehicle window. "Embroidered Outdoor U.S. Flag Our Embroidered Nylon U.S. flags are made out of DuPont SolarMax Nylon, a material created specifically for outdoor use. 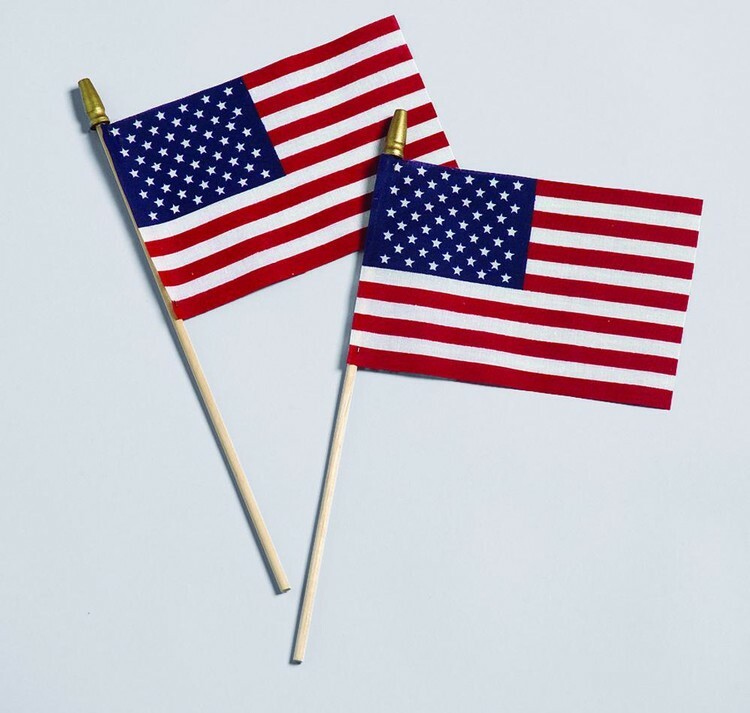 This ensures our US Embroidered Nylon flags are some of the toughest on the market, able to endure varied weather conditions, bright sunlight and ultraviolet radiation. 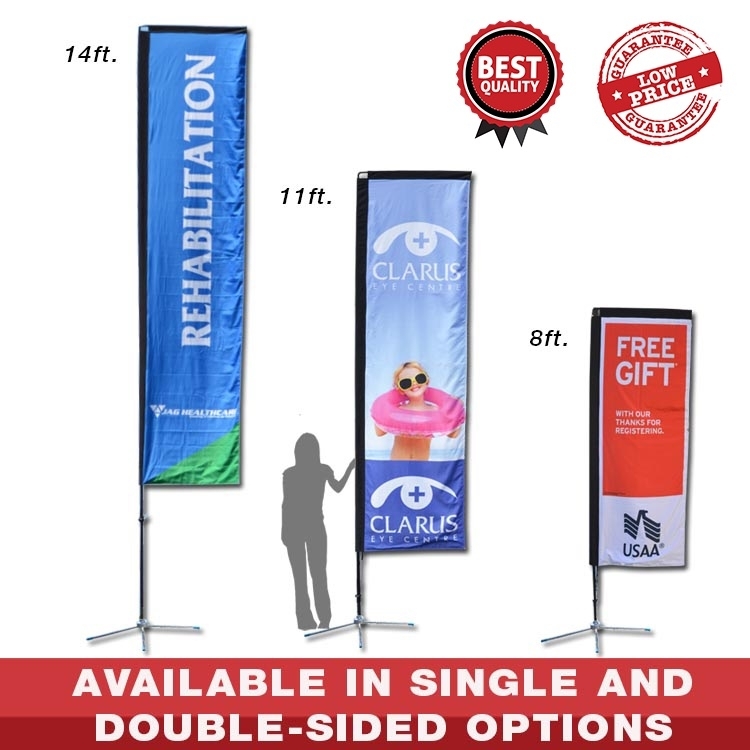 In addition to being exceptionally tough, SolarMax Nylon is also very lightweight letting these flags fly in the gentlest breeze. Our Embroidered Nylon U.S. Flags have these quality features: Made from SolarMax nylon – some of the toughest nylon available Densely embroidered stars – ensures a beautiful star field* Sewn stripes – back stitched for added reinforcement Fly hems – reinforced with 4 rows of lock-stitching Poly-duck header– snowy white and impervious to harsh weather 2 solid brass grommets – rust resistant Nylon Flags are best for: States that receive lots of rain - nylon performs well in damp or maritime environments Economical choice – nylon is more economical than 2-ply polyester This Flag and all its parts were made proudly in the United States of America Some US flag sizes are available with a gift box packaging. 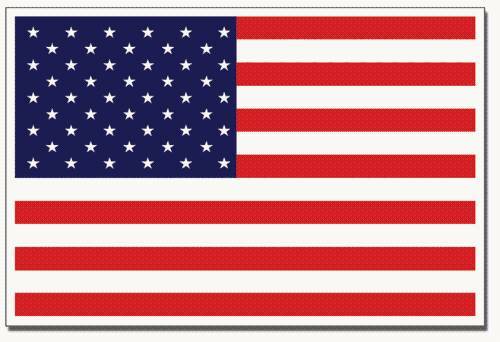 *Densely embroidered brilliant white stars are standard on all US flag sizes including 12' X 18'. US Flags larger than 12' X 18' have appliqued nylon stars. 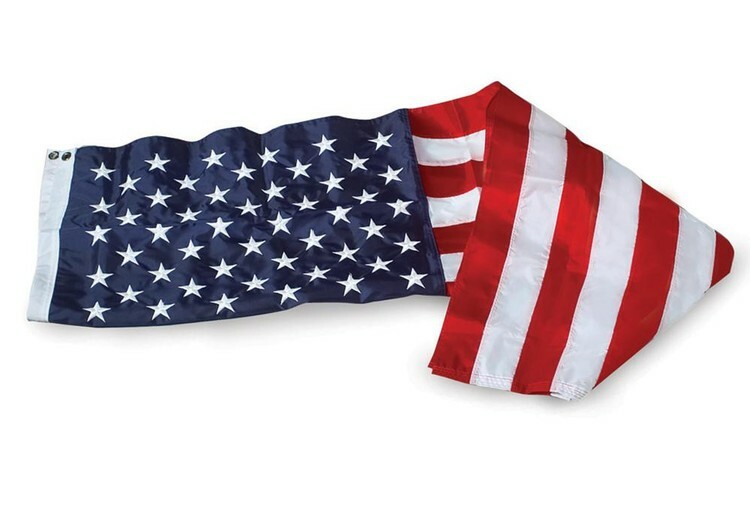 Our largest US flags have additional lock-stitching for added reinforcement and durability. " "Embroidered Outdoor U.S. Flag Our Embroidered Nylon U.S. flags are made out of DuPont SolarMax Nylon, a material created specifically for outdoor use. 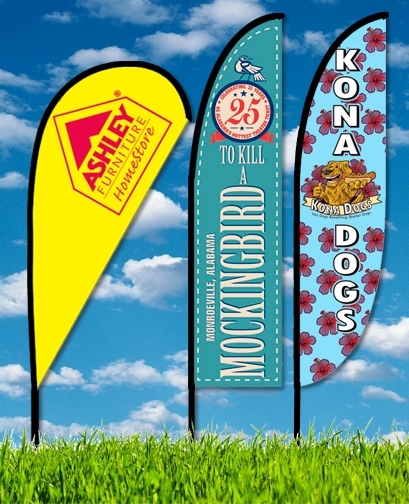 This ensures our US Embroidered Nylon flags are some of the toughest on the market, able to endure varied weather conditions, bright sunlight and ultraviolet radiation. 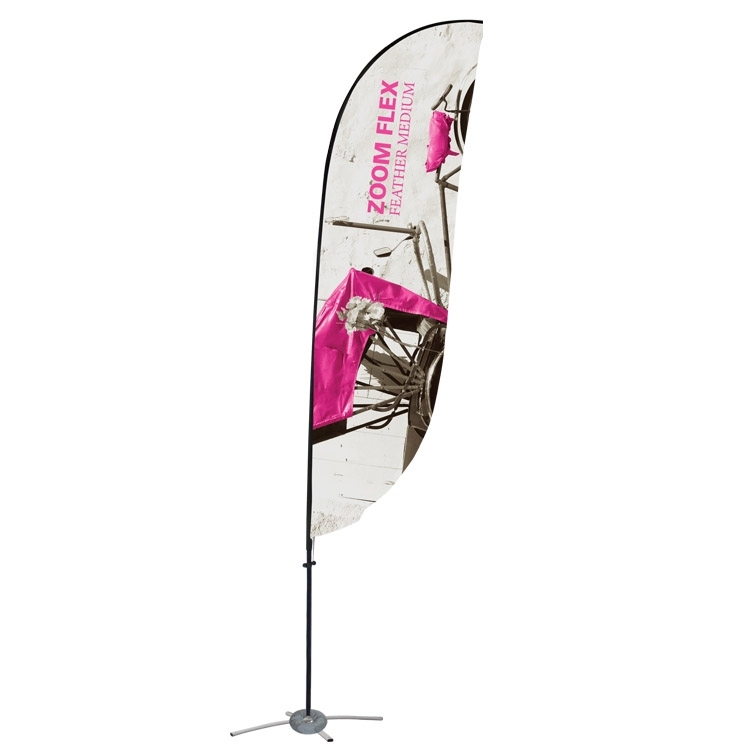 In addition to being exceptionally tough, SolarMax Nylon is also very lightweight letting these flags fly in the gentlest breeze. Our Embroidered Nylon U.S. Flags have these quality features: Made from SolarMax nylon – some of the toughest nylon available Densely embroidered stars – ensures a beautiful star field* Sewn stripes – back stitched for added reinforcement Fly hems – reinforced with 4 rows of lock-stitching Poly-duck header– snowy white and impervious to harsh weather 2 solid brass grommets – rust resistant Nylon Flags are best for: States that receive lots of rain - nylon performs well in damp or maritime environments Economical choice – nylon is more economical than 2-ply polyester This Flag and all its parts were made proudly in the United States of America. 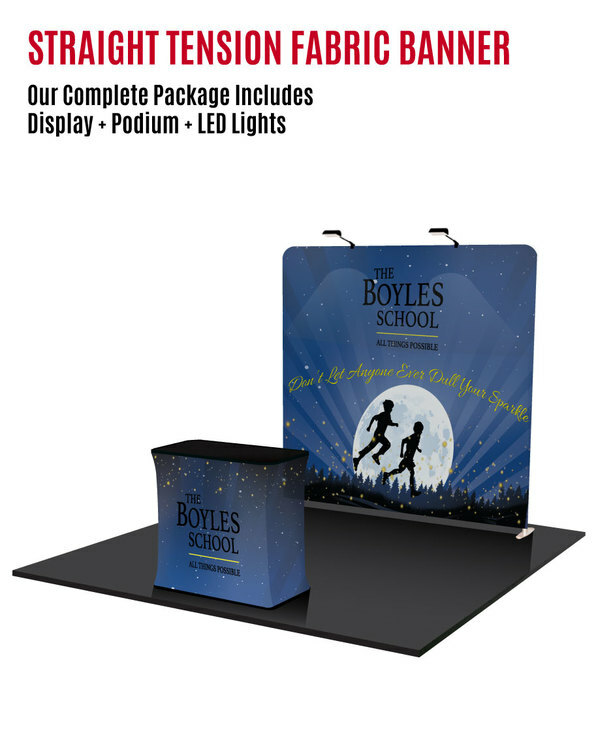 Some US flag sizes are available with a gift box packaging. *Densely embroidered brilliant white stars are standard on all US flag sizes including 12' X 18'. US Flags larger than 12' X 18' have appliqued nylon stars. 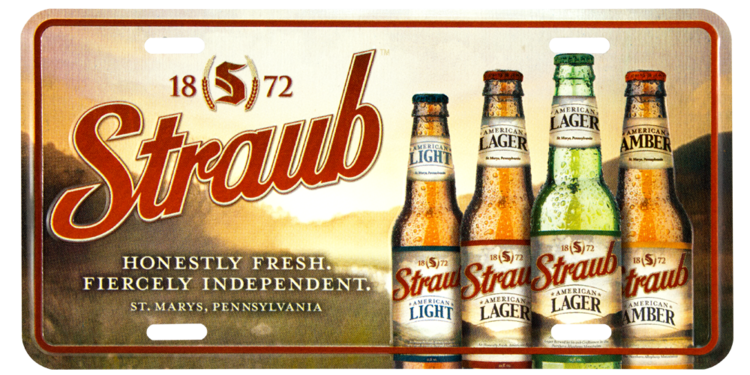 Our largest US flags have additional lock-stitching for added reinforcement and durability. "